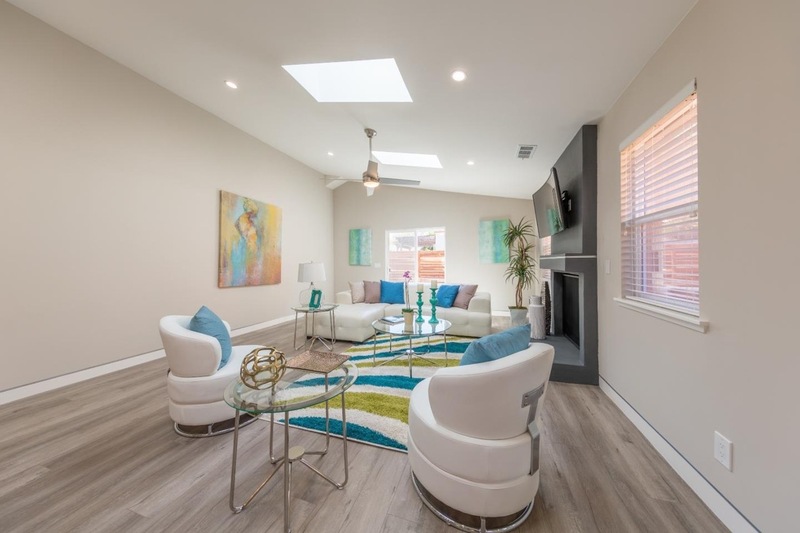 Contemporary modern masterpiece, this virtually new executive residence features the finest in stylish materials, an open concept floor plan with the exceptional flow of modern living. Immediately greeted by stunning curb appeal of home adorned with Teakwood siding and smooth stucco. 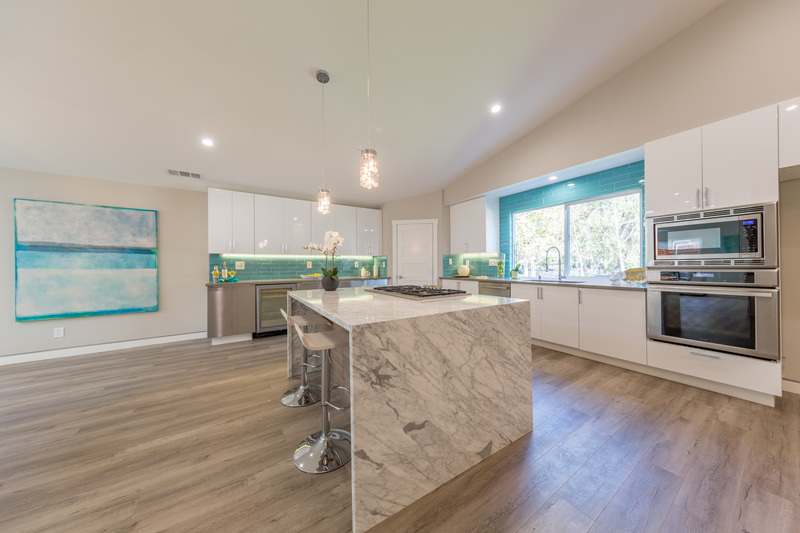 The interior features chef quality Thermador appliances, Quartz counters and center island with waterfall edging laid over custom cabinetry. 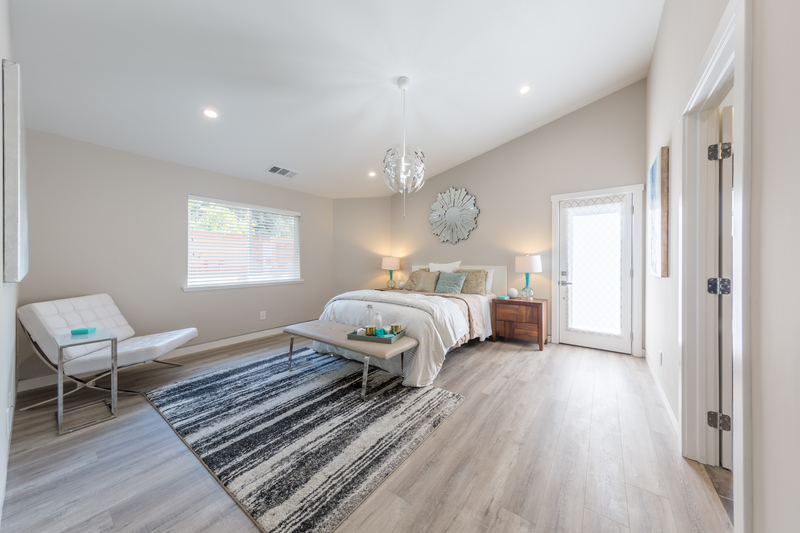 Additional interior features include gleaming grey-washed pre-engineered flooring, chic recessed stainless baseboards, a modern fireplace, designer paint, skylights pouring in natural light over the flawlessly designed open floorplan. The bathrooms feature custom cabinets topped with stone counters and chrome finishes thru-out, while all bedrooms are uniquely bright, with large closets and modern fixtures. 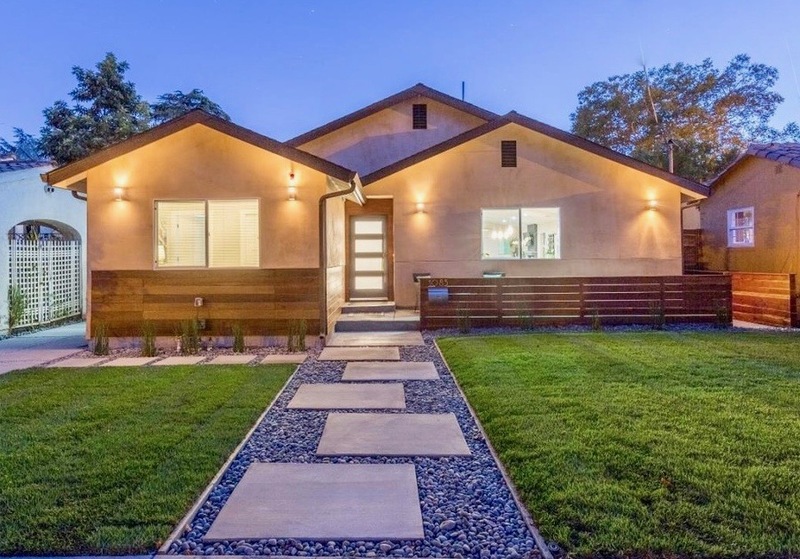 Not to be missed, this is a one of a kind gem in the highly sought after tree-lined street bordering Santa Clara, the Rose Garden, and Downtown San Jose!